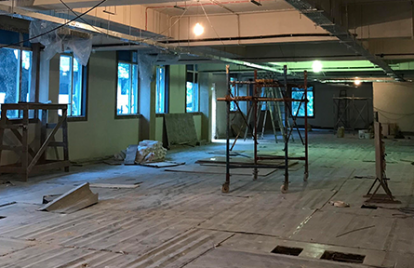 Coming soon: A bigger and better office. We've got some news to share – and we couldn't be more excited. 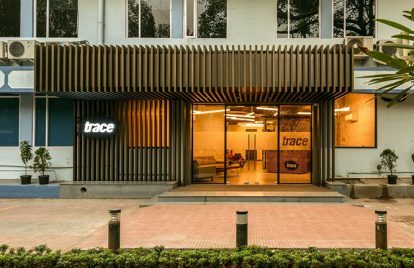 Trace will soon be expanding into a beautiful, brand new facility. Demand for Trace's services hit an all-time high in 2015. We needed to move quickly and grow fast, but had to be careful not to affect our culture or quality in the process. Get to know two new producers. 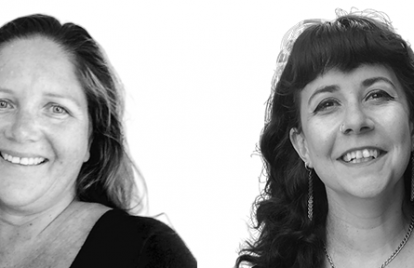 Trace is thrilled to have added two incredibly talented, experienced producers to our NY and LA offices: Andra Bard and Rimma Dreyband. Celebrating four years of Trace. When we first started, we could handle a handful of projects each month. Now, we execute over 80 projects per month! 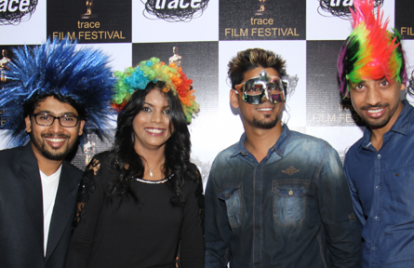 The 2015 Trace Film Festival included seven worthy entries. After a close vote, THE SHOT took home first place.